From fashion to lifestyle, celebrities are a constant source of inspiration. Tracking their style dairies is the best way to get hair and makeup inspo, wouldn’t you agree? Here is a list of celebs who shook things up with their awesome hair transformations. 2018 was officially the year of the bob and almost every celebrity has tried it out. 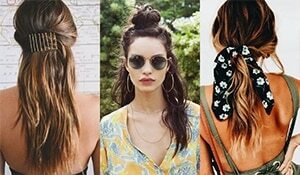 Live the hairstyle to the fullest in the last few months of the year. It is also one of the best ways to give your hair a second chance and get rid of all damaged split ends. 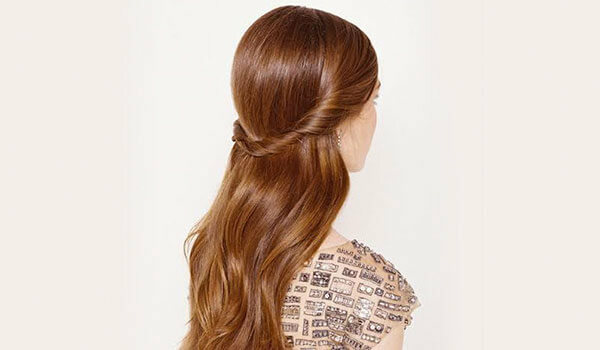 A center partition and sleek strands is the classiest and chicest way to try out this haircut. Every face shape has one bang hairstyle that suits it the best. A bob is great on its own but why not broaden the territory with some flash bangs? You can cut a few inches to cover your forehead or increase the length to your eyebrows to get a Parisian vibe. Have a 9am meeting on your schedule? Business means bun. 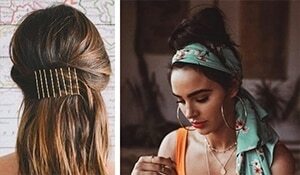 Section off the front of your hair from the side and pull the rest of your hair back into a sleek bun at the back of your head. Lob is the best haircut to look sophisticated and chic at the same time. Instead of gathering everything from your ears up, just grab the hair from your temples back and secure it at the crown for a more sophisticated look. You can also go for an asymmetrical lob and give a nod to the modernity of the cut. Grab three or four sections of hair at your forehead and loosely French braid it till the ends. This is the perfect hairstyle for a vacation look or any lazy day.